They just rebroadcast this on LMN and it makes me so sad that he relapsed after only 8 months of sobriety and his wife rightly divorced him. 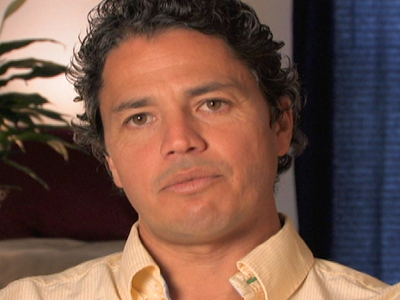 According to the update at the end of the episode, he became somber in July 2009, only 7 months after his wife left him. I hope he at least still has a relationship with his little girl. Tragic but hopefully he’s on a good path. Don’t know iff it’s true but read somewhere tht he passed. I found his brother that was sentenced to death. Such a terrible tragedy for everyone involved.